Category Archives for "Wood Router Reviews"
Many woodworkers use a plunge router and treat it like an expensive piece of machinery. 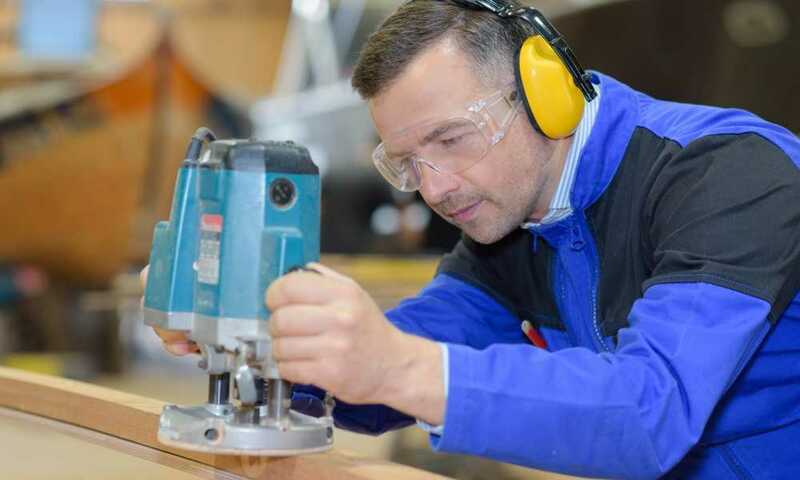 Manufacturers often offer a bunch of buttons and functions which are custom suited to fit the range of the project. The Makita RP2301FC is a 1-¼ HP plunge router has variable speed which delivers a powerful precision with a smooth plunge action and has superior and enhanced performance. Other features have been added to include increased variable speeds, electronic speed controls and also electric brakes. 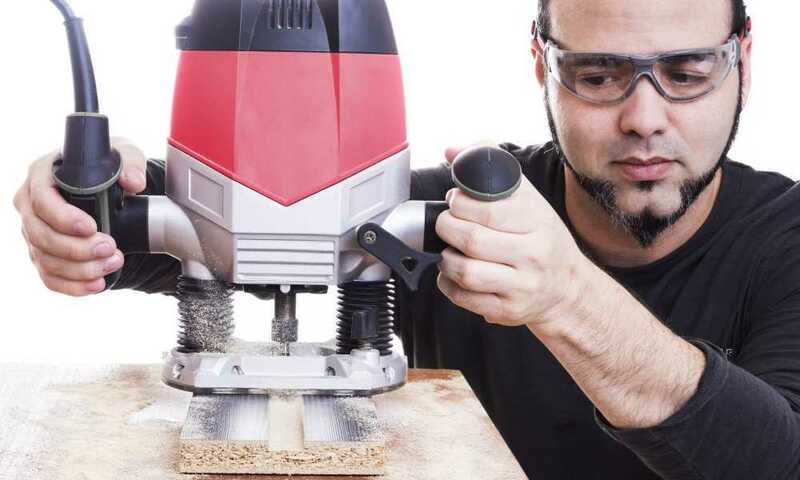 Anyone who works with wood on a regular basis will understand that a wood router plays an important role when it comes to making a high-quality product with increased precision. 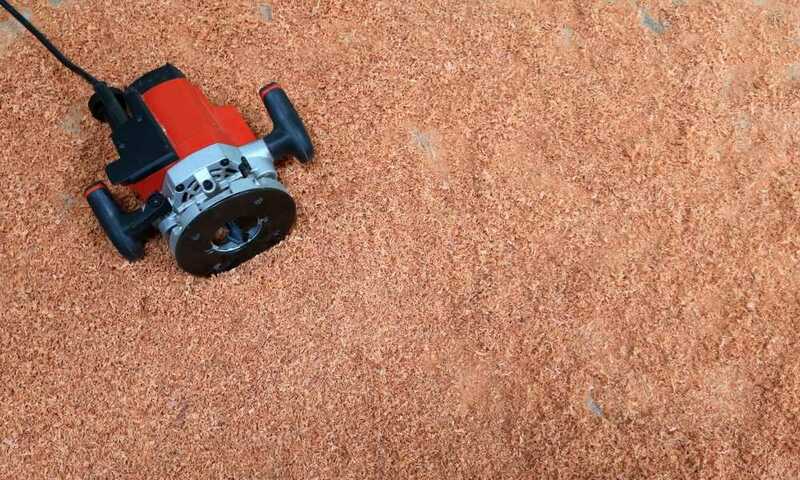 If you’re new to using a wood router, then you’re going to need to choose a machine that performs the tasks you want it to complete, because believe it or not, not every wood router has all the features you need. 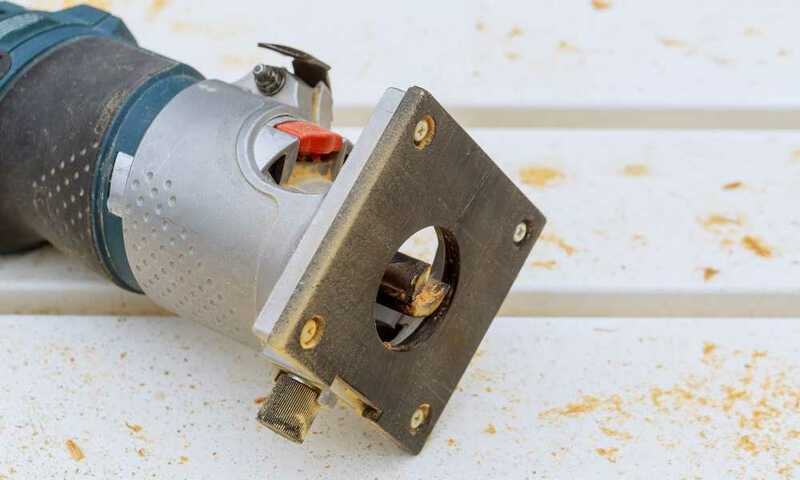 The wood router is one of the key tools in any well-equipped woodworking shop or handyman’s tool chest. 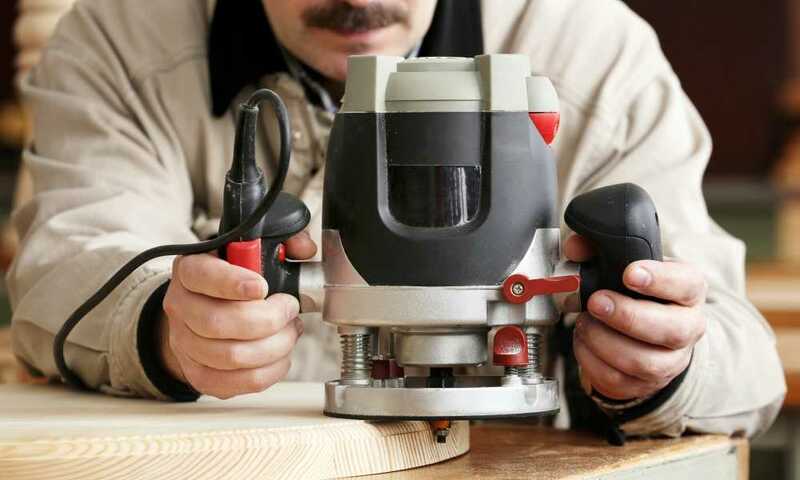 It just has so many applications that if you are considering any kind of woodworking project, chances are you’re going to need one of these handy tools sooner or later. A fixed base router holds a number of advantages over plunge routers and other models of routers, as the 690LR from Porter-Cable proves and then some. 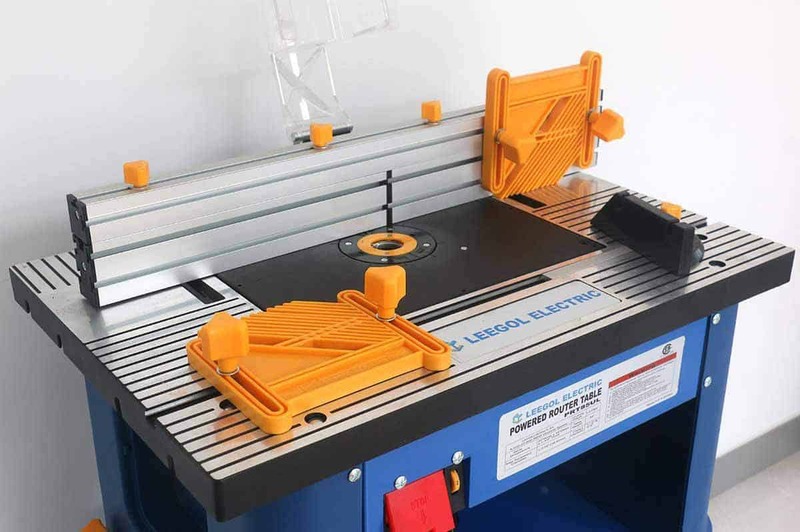 We’re going to be looking at why you should consider adding the Porter-Cable 690LR Fixed Base Router to your workshop in this article. 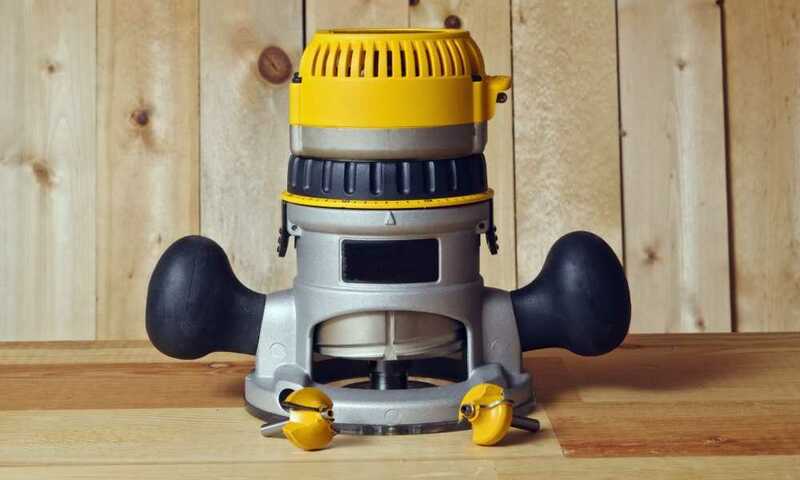 The DeWalt DW618 Fixed Base Router boasts a 12-amp motor and multiple speed settings, whereas many of the other fixed base routers in its price range offer a single speed setting.